TruNet web design and web development services range from a stylish one page web design to a full blown e-commerce website equipped with a content management system (CMS) and even an intranet for the larger businesses. We have experience working with small, medium and large businesses. The use of social media has been the hot cake in the market. But many companies are still struggling to use this tool effectively. The implementation of social media tools is more than just creating Facebook or twitter accounts. TruNet can help with expert social media marketing services to meet your unique requirements. 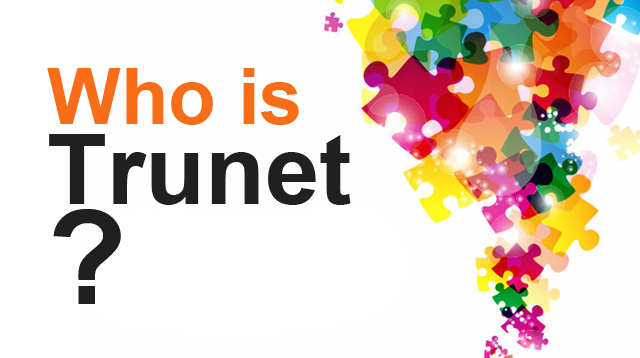 TRUNET TEAM OFFERS:WEB DESIGN AND DEVELOPMENT SERVICES, APPLICATION DEVELOPMENT SERVICES, MARKETING PLANS AND ANALYSIS SERVICES, AND BUSINESS SOLUTIONS - GRAPHIC DESIGN and SOCIAL MEDIA MARKETING. TruNet WebSolutions focuses on creative design and smart marketing to satisfy clients’ needs, taking their experience to a whole new level. Request an appointment with a TruNet website service representative today. We realize that many of you just want to do your job and run your businesses. TruNet web design and development services range from a simple one page web design to a full blown e-commerce website equipped with a content management system (CMS) and even an intranet for the larger businesses. We have experience working with small, medium and large businesses. 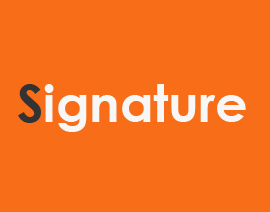 •	Four major website design and development packages: Value, Signature, Select and Premier. 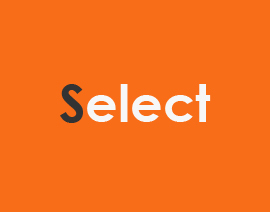 It includes custom website design / development, e-commerce sites and more. TruNet can design ‘apps’ for the latest and most updated mobile phones and tablets. 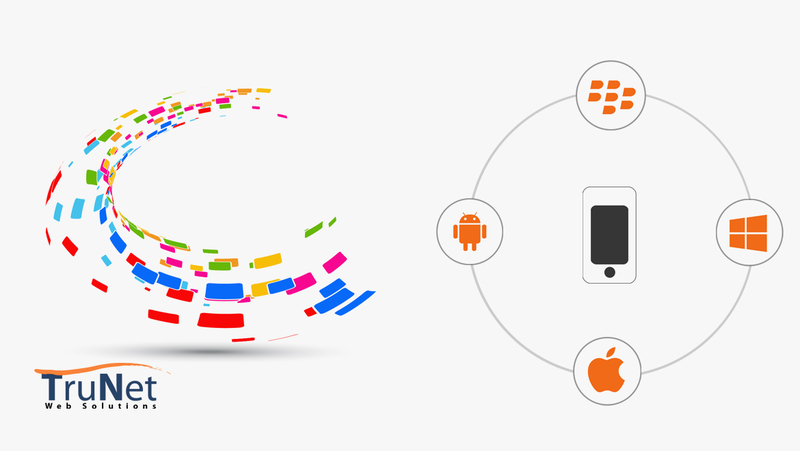 TruNet offers these services in various platform / operating systems – Windows phone, Apple ios, Android and BlackBerry - there are altogether six billion mobile subscribers worldwide and 1.2 billion users (i.e. 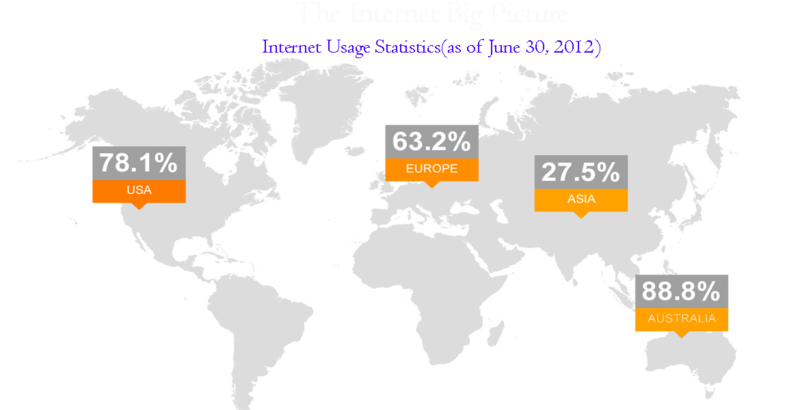 20%) access the web from their mobiles and this number is steadily increasing. This signifies the importance of mobile app development to reach out to potential customers. Social Media Marketing The use of social media has been the hot cake in the market. But many companies are still struggling to use this tool effectively. The implementation of social media tools is more than just creating Facebook or twitter accounts. 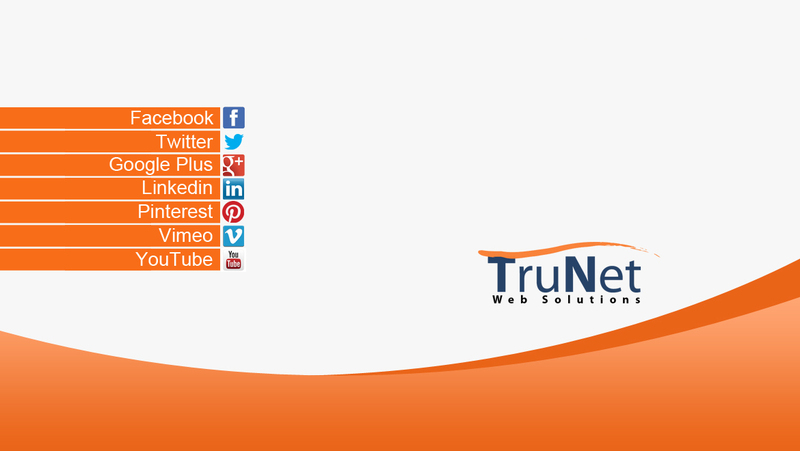 TruNet can help with expert social media marketing services to our clients to meet your unique requirements. 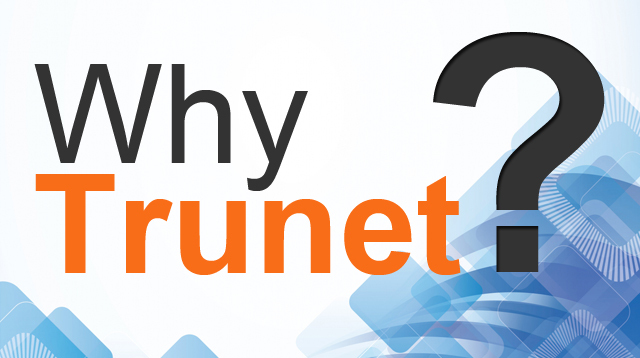 TruNet also has extensive experience in developing detailed / high level marketing plans, conducting market research and analysis, and can provide appropriate recommendations based on business evaluation, data analysis and common sense. TruNet has experience working with clients with minimal marketing budgets up to $4 million. We can help you develop a marketing plan as detailed as you want it to be and/or analyze your business opportunities and needs. TruNet is here to help! Many companies minimize the potential of marketing plans and analysis services but we can help you to make better decisions that will boost their sales and profitability. 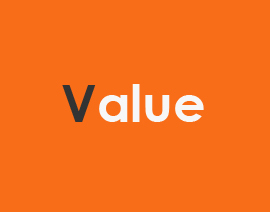 TruNet ‘Value’ Web Package: The TruNet ‘Value’ web package is for clients who want a trendy website design made simple. Clients will select from our portfolio of appealing pre-designed web templates, making this a great option for those who are looking for an affordable and simple website design with the TruNet Guarantee. TruNet ‘Signature’ Web Package: This single page design is well suited for those clients who would like to share information about their products and services in simple and modern design. Even though it is a single page web site, TruNet clients will obtain web presence because of this package. Guaranteed. TruNet ‘Select’ Web Package: The TruNet ‘Select’ web package is for clients who want the simplicity of the ‘Value’ Package, but with additional tools to enhance their customers’ web experience and to grow their business. TruNet ‘Select’ web package clients can select from our portfolio of appealing pre-designed web templates, but can use additional tools like HTML5/CSS3, Magento (E-commerce), Drupal/ WordPress CMS to better explain their products and services and grow their business. Simple. Affordable. Guaranteed. TruNet ‘Premiere’ Web Package: The TruNet ‘Premiere’ Web Package is for clients who want all the bells and whistles from the TruNet ‘Select’ Web Package, but designed in their own special way. 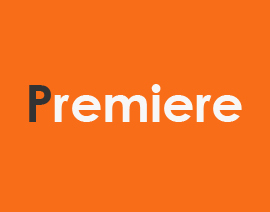 The TruNet ‘Premiere’ Web Package includes a unique customized design which will give our clients a competitive edge with an appealing layout. This helps clients in making their business one of the leading among the others. TruNet WebSolutions have web packages which provide great user friendly online buying experience and a platform where clients can manage their business efficiently and effectively. 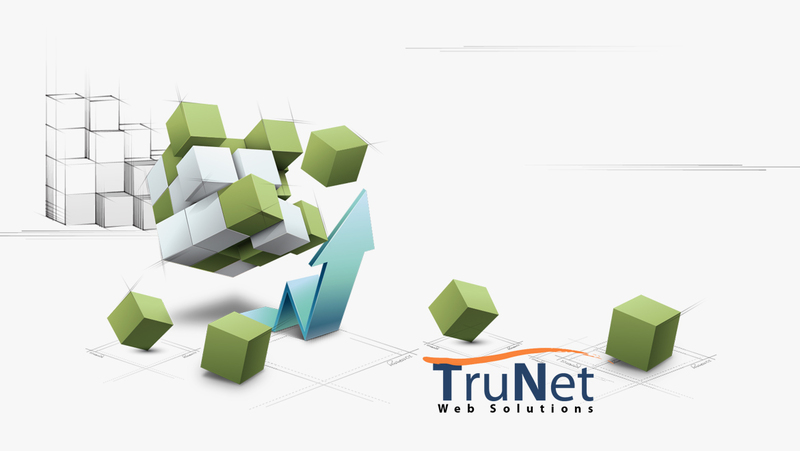 TruNet WebSolutions focuses on designing websites that are affordable and will help you meet your website goals. Guaranteed. Most of you want to do your job and just run your business. Many of you don't want to get into the minutia of designing a website. You just want results and want them to be affordable and easy. That’s where TruNet can help. We have three simple steps to make your web design efficient so you can concentrate on the important things, like running your business. It’s as simple as 1, 2, 3. TruNet specializes in helping companies with designing their website at an affordable price. Although TruNet can manage most any sized business website project, we specialize in working on meeting the challenges that many smaller and mid-sized businesses have in today’s marketplace. We’ve taken some of the most popular web tools and put them in packages so you can easily select which one will work best to meet your website and business goals. We can design a customized website or you can pick from one of our pre-designed website designs. TruNet not only offers a simple, affordable website design – we guarantee it! 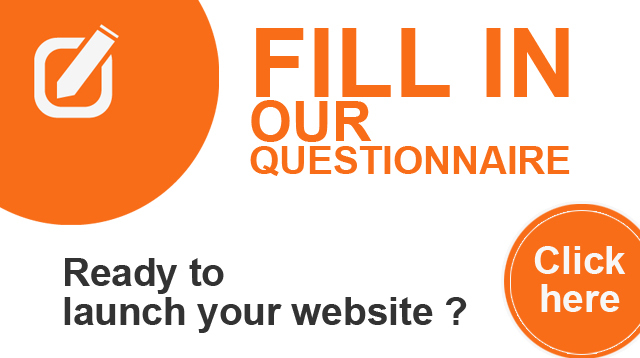 After your website is complete and live, we will email you a final bill and short service questionnaire. Please complete it and if you are not very satisfied with your website design and the TruNet service, we’ll waive the final 20% of your bill. Meet some of very satisfied customers : Coffee Craze-N-Rayz, Fine-Touch Electrolysis Clinic and Seedbuzz. Request an appointment with a TruNet website service representative today. "Please email us via the contact form below to schedule an appointment, to learn more about our services or just to say hello"
TruNet WebSolutions @ 740 603 1869. Click here to locate our office near you . .
Our team of award winning, highly trained business professionals and website designers have worked with many companies on designing their websites and with developing business solutions. Meet some of very satisfied customers : Coffee Craze-N-Rayz, Fine-Touch Electrolysis Clinic and Seedbuzz. Request an appointment with a TruNet website service representative today. Finetouchclinic.com Fine-Touch Electrolysis has served clients in Southern Ohio for over ten years. Coffee Craze-N-Rayz is a coffee shop and a tanning salon. Trunet web solutions provided me with a first class web site in a very prompt amount of time at a very reasonable price with updates and changes made as i requested. Copyright © 2013 TruNet WebSolutions. / All rights reserved.